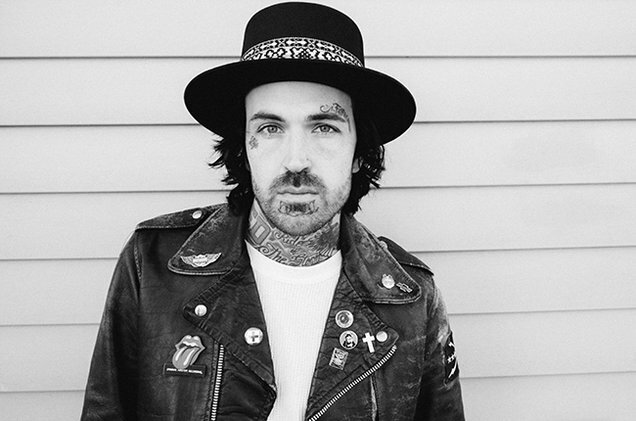 Yelawolf (real name Michael Wayne Atha) is back with a brand new EP, while working on his next full-length album. The EP is titled Hotel: House.Of.The.Endless.Life. The seven-track release includes a single guest appearance from Bubba Sparxxx on Be Yourself, while featuring tracks like Someday and In Love Tonight. The Alabama rapper will hit the road with Bubba for their Trial By Fire Tour along with Struggle Jennings and Jelly Roll. The tour begins October 13 in North Carolina and runs through December 4.